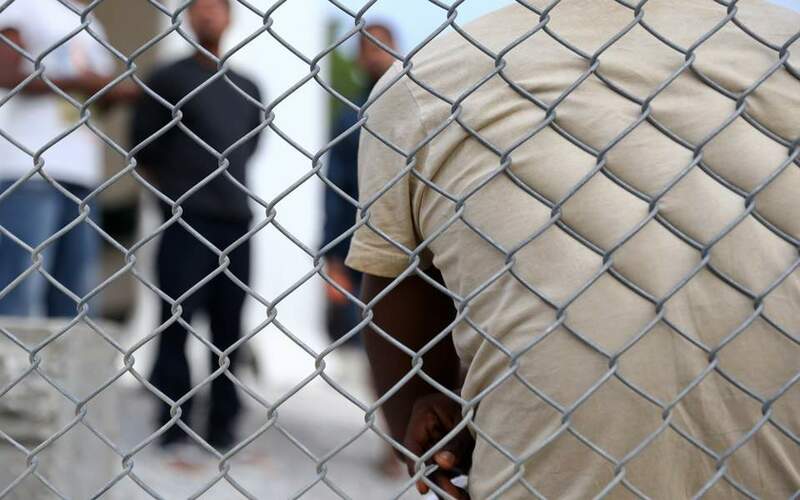 About 200 migrants from the overcrowded registration and identification centre in Moria, Lesvos, started a march towards Mytilene on Thursday, to protest against the squalid living conditions in the centre and their confinement on the island. Police set up road blocks to stop them from reaching the main port, but following talks with officers, the group eventually ended its march. A similar seated protest was held by about 70 migrants on the island of Chios. Police authorities believe the two protests had been coordinated.